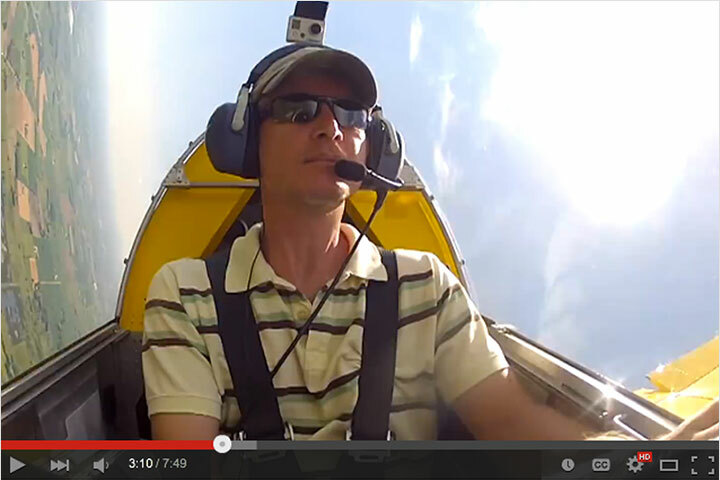 John Monnett Announces Retirement from Day to Day Operations; Business Continues Strong! 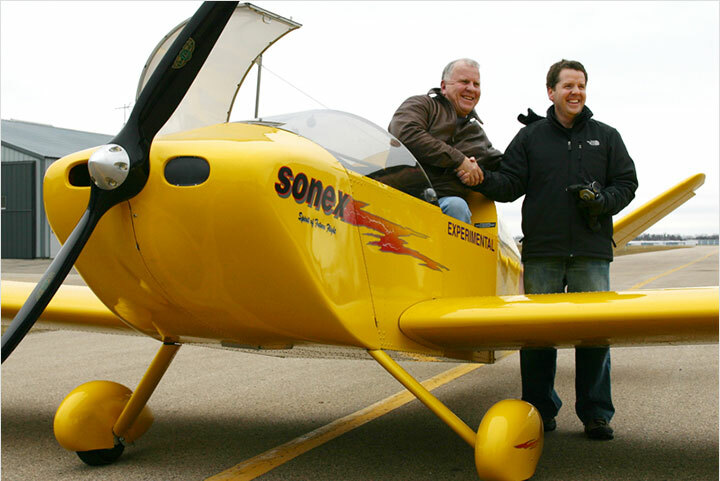 Current and prospective customers can rest-assured, however, that Sonex Aircraft is still going strong! 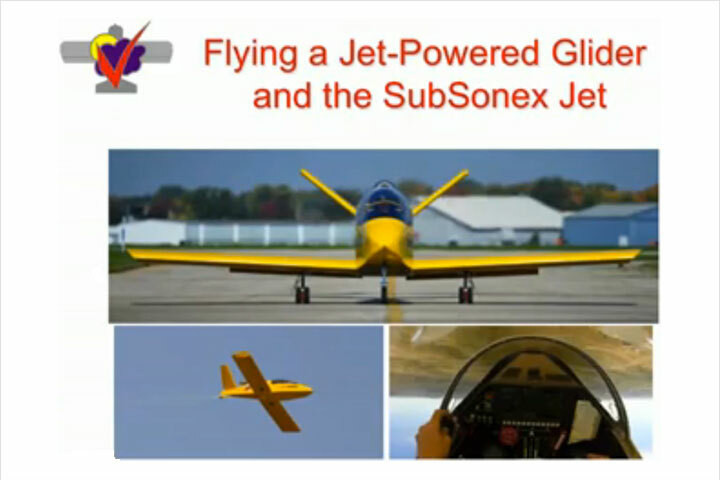 In the midst of its most successful period in recent years, Sonex Aircraft has a full order book of kits including several new customer-owned SubSonex Personal Jet Quick Build Kits along with many additional delivery commitments for traditional kits & sub-kits, and many traditional and Quick Build kits already delivered this year-to-date. 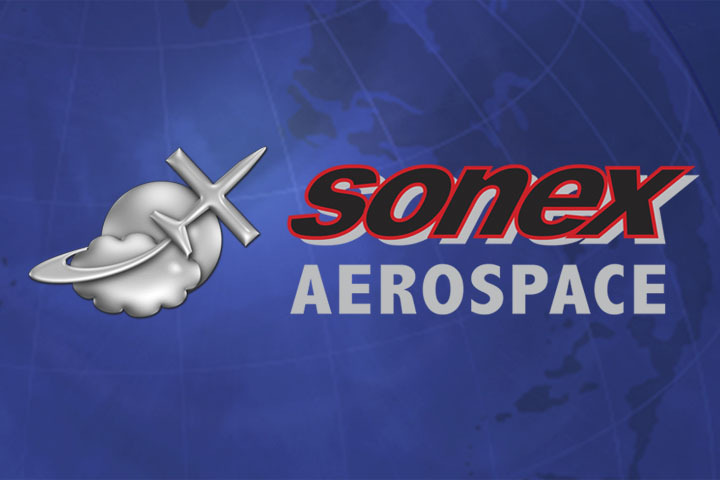 In addition, Sonex Aerospace, LLC has been contracted by Navmar Applied Sciences Corporation (NASC) to construct two additional Teros UAV’s in 2018. 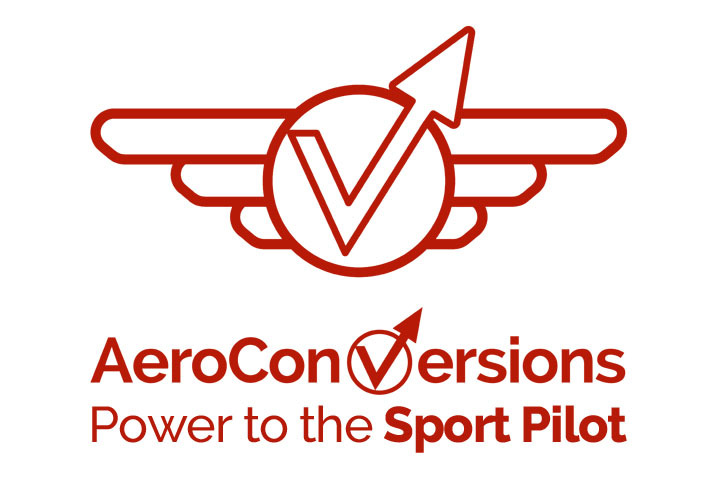 The Teros Group 4 UAS is derived from the Xenos Motorglider, and offers Medium Altitude Long Endurance (MALE) UAS capabilities to government and civilian customers. John’s roots in experimental aircraft date-back to 1968 when, as a young school teacher, John began building a highly-modified Midget Mustang project, and was first introduced to legendary aircraft designer & builder Steve Wittman, laying the groundwork for Formula Vee racer Sonerai I, John’s first design. 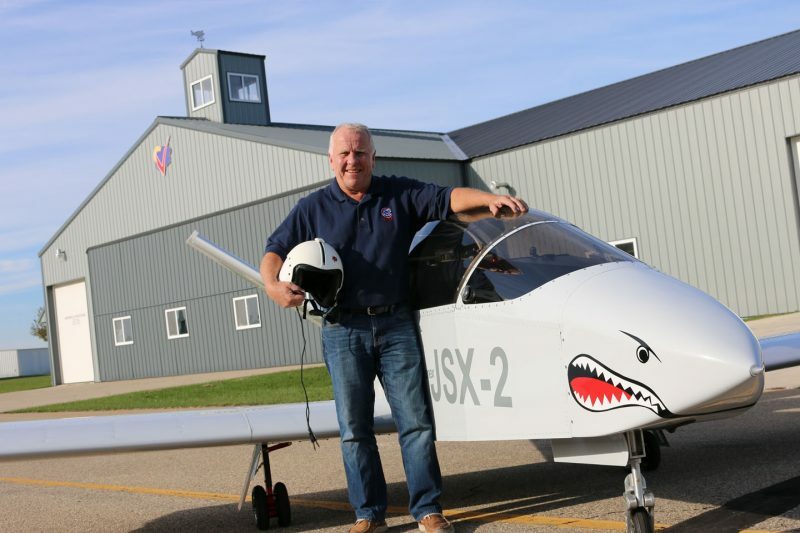 The Sonerai eventually launched John into business, and the EAA Homebuilt Hall of Fame inductee has many designs and awards to his credit. Read More in Today’s Official Press Release. 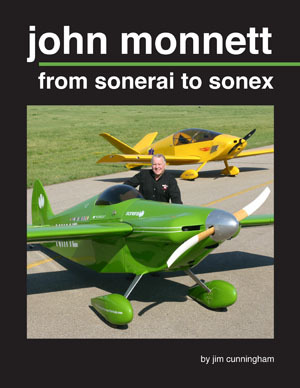 Read More about John Monnett in his biography, available from the Sonex Web Store.